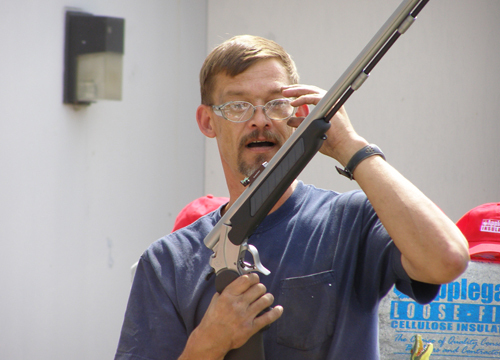 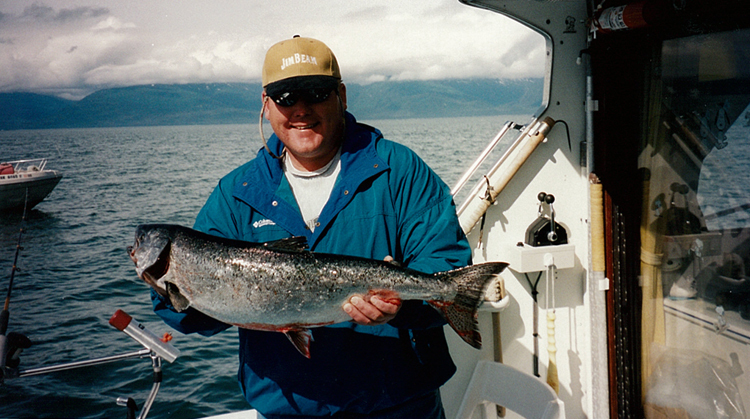 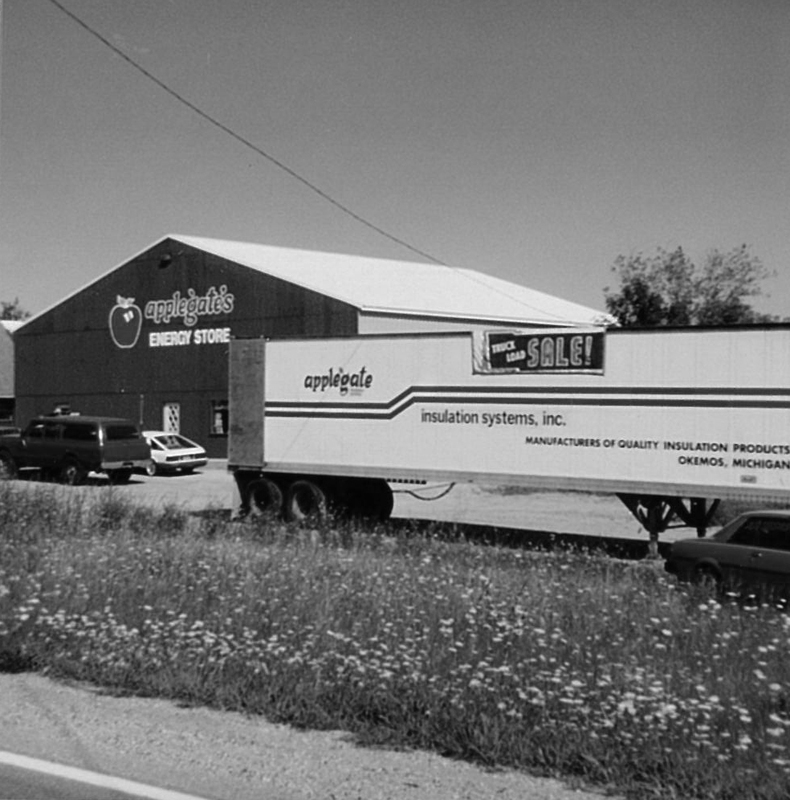 September 2008 marks Applegate's 30th year of producing the world's finest insulation. 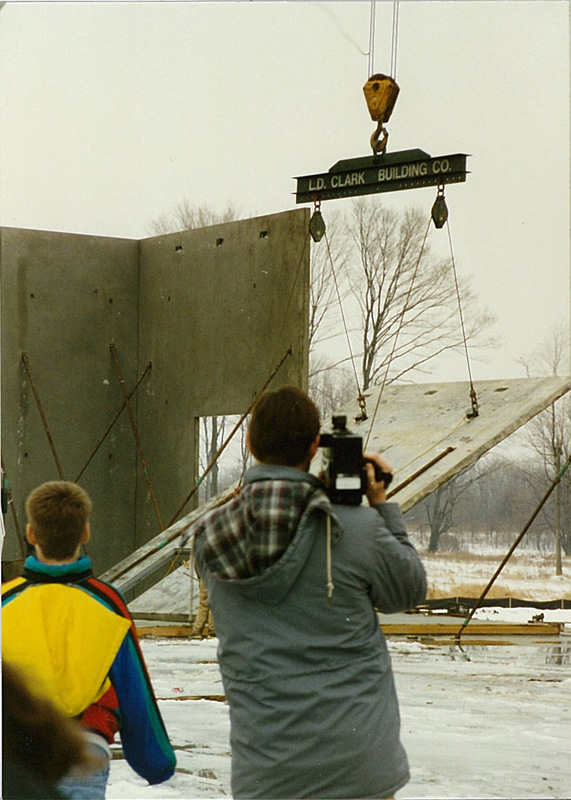 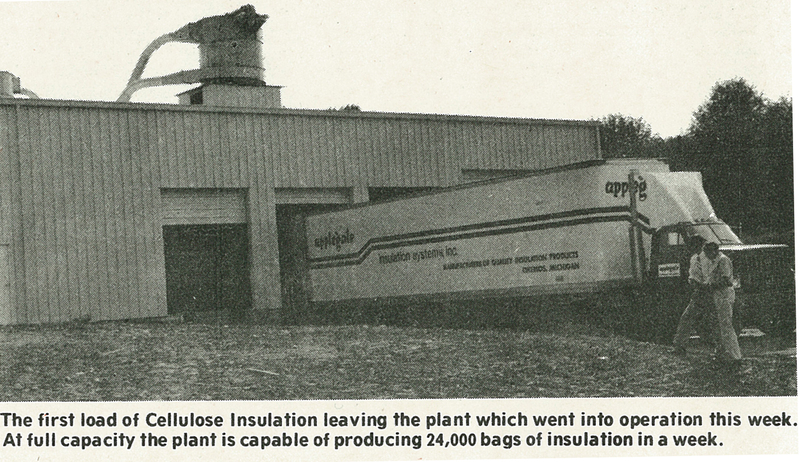 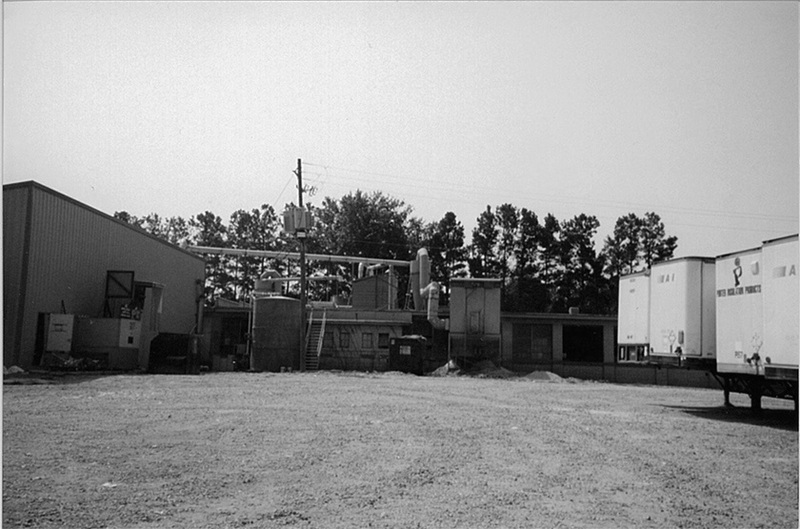 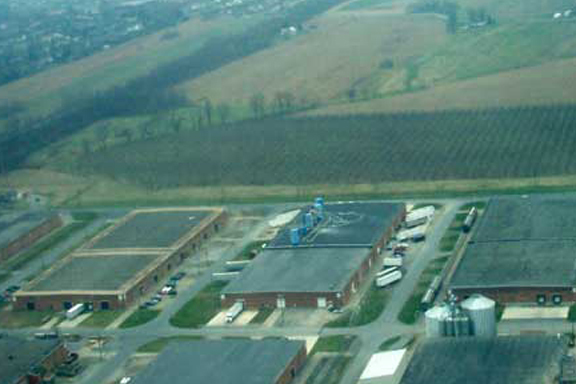 Starting in one small facility in Okemos, Michigan in 1978, Applegate has today grown to be the second largest producer of cellulose insulation in the world with six plants sprawling across the country. 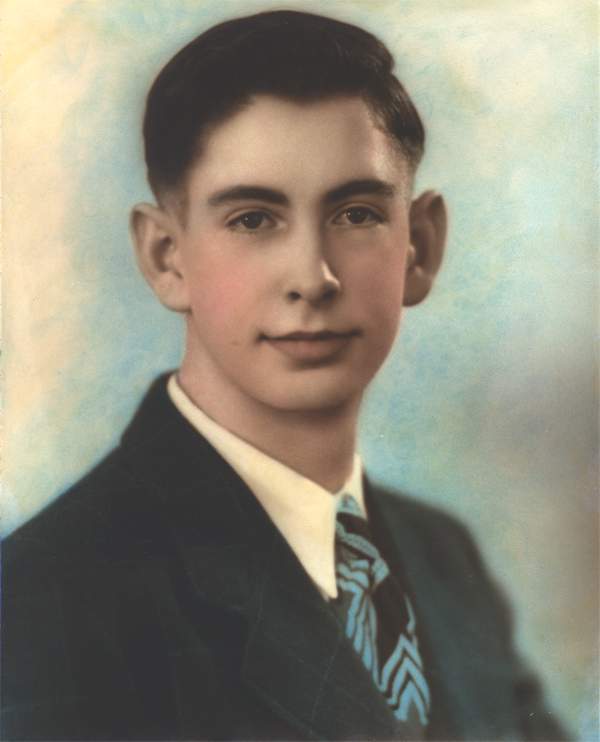 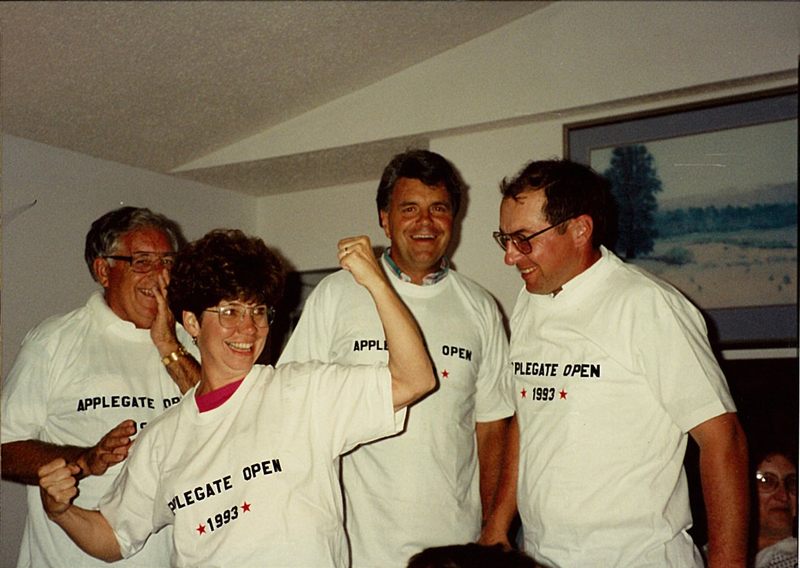 Applegate's success story is all the more amazing when you consider that when Applegate first opened for business there were over a 1,000 competitors just in the U.S. Today there are maybe three dozen! 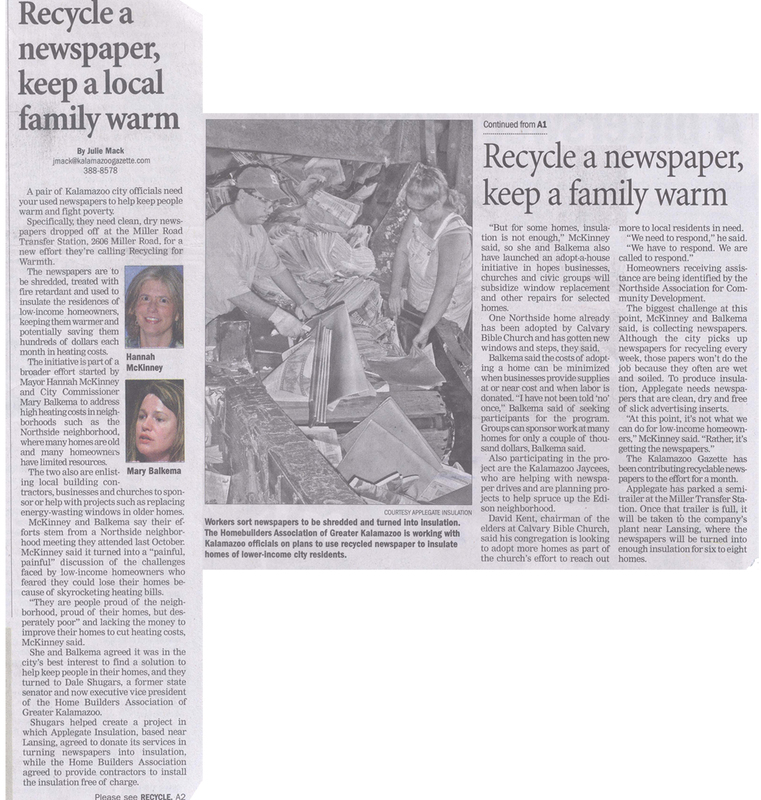 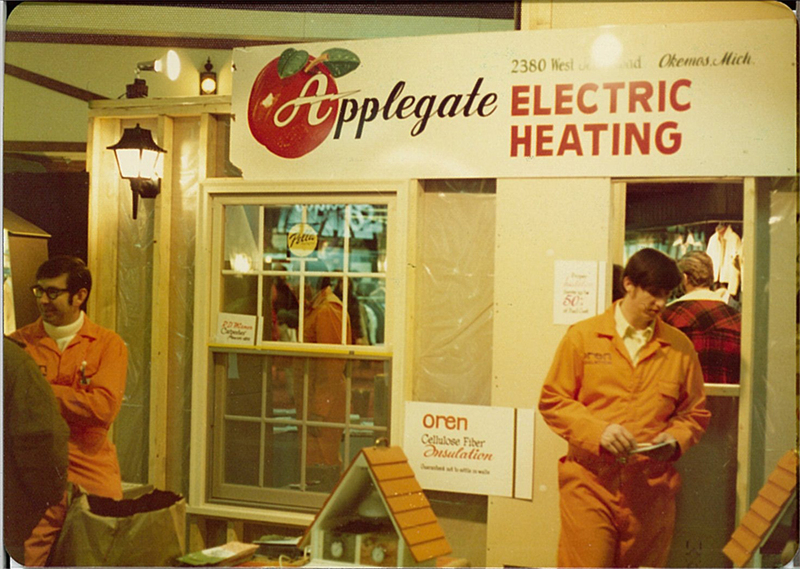 Long before being green was popular, Applegate has been recycling American resources to save American energy. 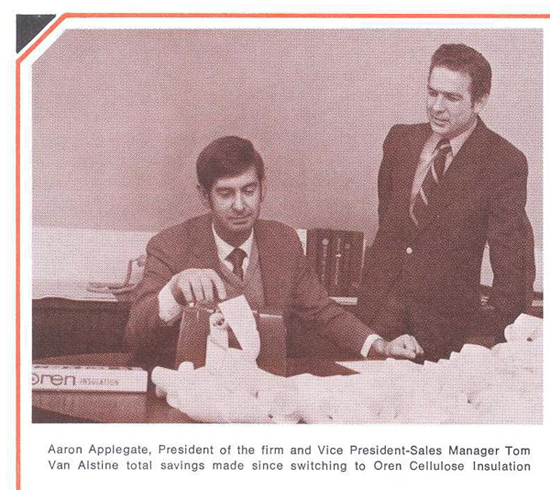 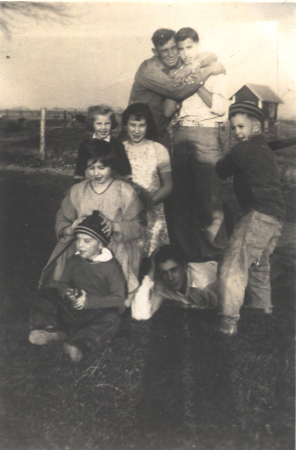 And, because of our roots as an insulation contractor, we know exactly what is important to you, our customers! 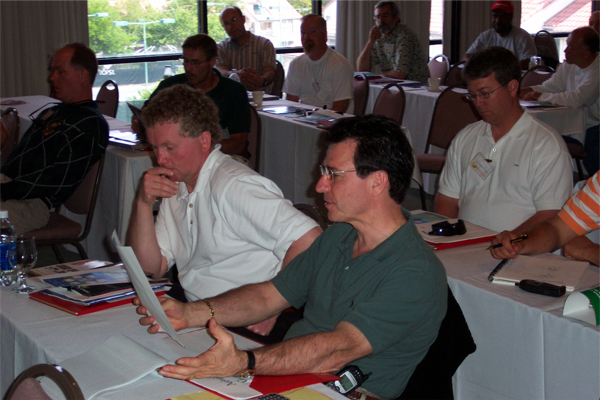 That intimate knowledge of our customer's deepest desires coupled with our innovative technological solutions to squeezing more efficiency out of each pound of insulation has gained us the reputation of being the insulation that can be trusted - trusted to get the job done, trusted to be honest and, trusted to be there for any and all of our customers needs. 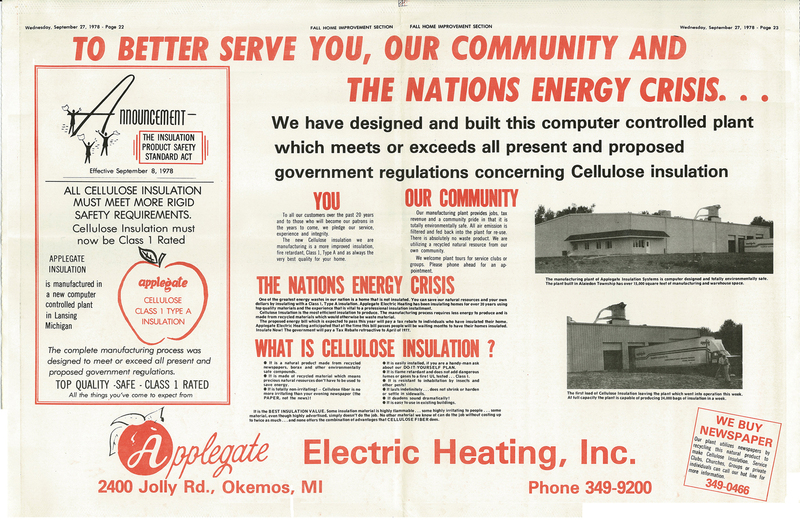 That's why even our competitors declare Applegate to be the highest quality cellulose insulation, why more and more homeowners and builders are asking for Applegate and why Applegate's share continues to increase while others are in decline. 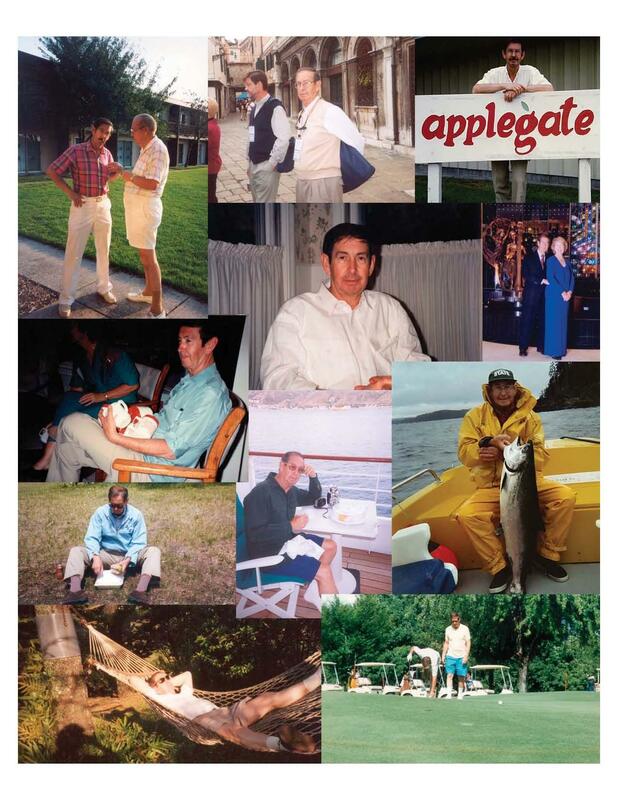 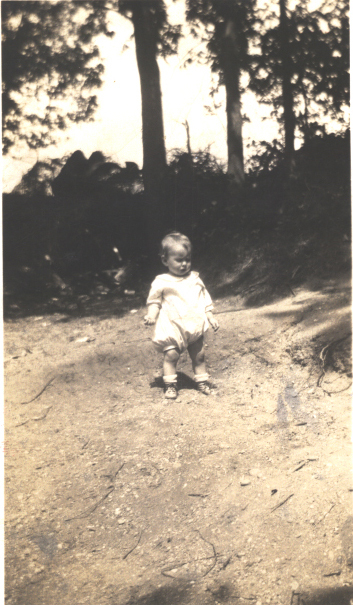 Click on the thumbnails below to view some pictorial highlights of Applegate's 30 years! 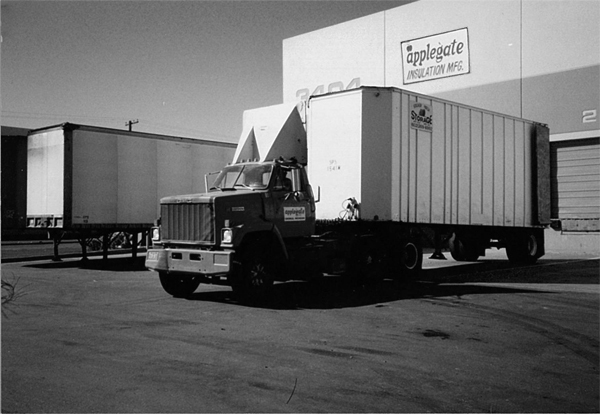 Thank you for the opportunity to share a little of the Applegate story with you and thank you for allowing us to be of service to you! 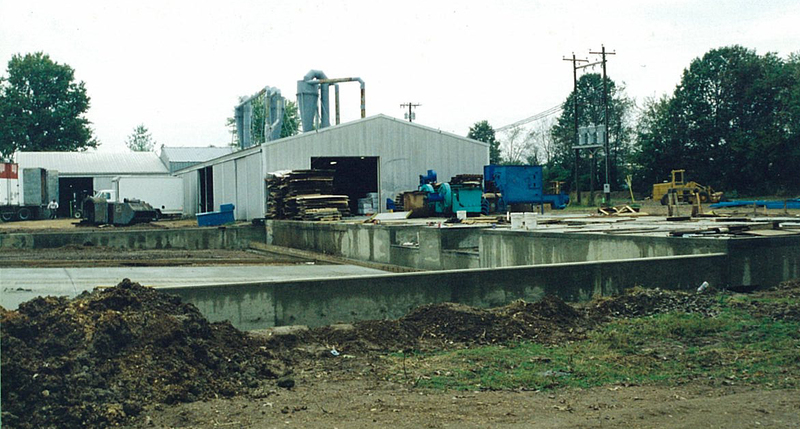 Applegate Facilities Old and New!